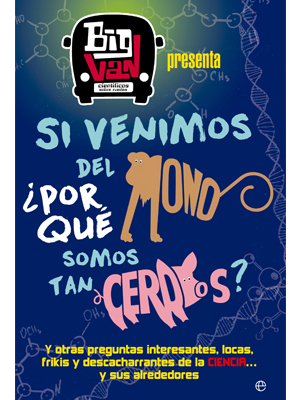 If we come from the monkey, why are we such pigs? We answer some of the most frightening and distracting questions that Big Van scientists have heard on stage. 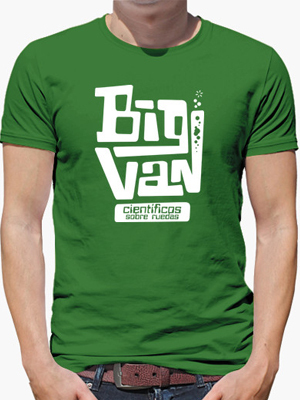 We launched our line of t-shirts designed by scientist and designer Wirdou on themes of the Big Van monologues. It shows us why you should have something of a mathematician in this life, and that although many people have a history of frustration with mathematics, it is possible to reconcile with trauma or suffering. 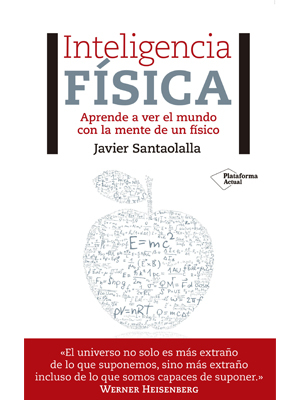 If you are one of those who think that knowing that time and space are real, the same thing is useless, or that the only thing that a person can say to an electron is to stop being so negative ..., you have found the reading you needed! That invites you to look face to face at DNA, that set of genes that accompanies us throughout life, which sees us grow, run, change ... and wrinkle; the "guilty" of what happens to you. 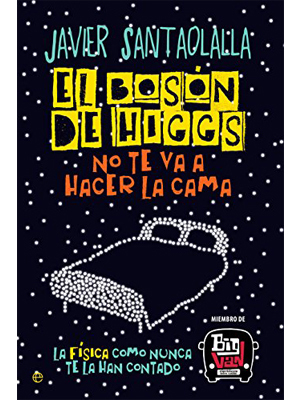 It will help you to understand once and for all what surrounds us, from the smallest to the biggest, and to know that the Higgs boson will not make you the bed, even if you insist! 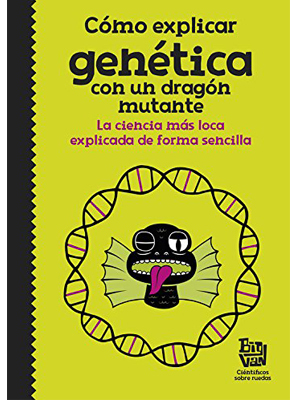 If you think that DNA is the acronym of a country that is very far away and that the brute of the class is the only one that descends from the monkey, you have found the reading you needed! 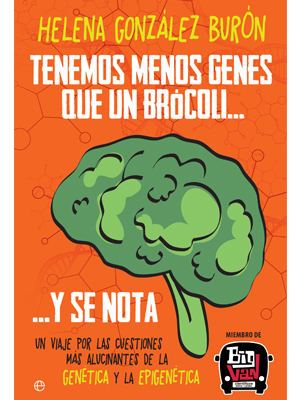 This fun illustrated book explains genetics and evolution ... in a way that everyone understands! 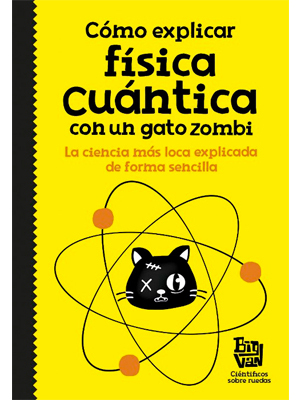 In this book you will find 28 reasons to enter a wonderful world, full of art, perfection and science. 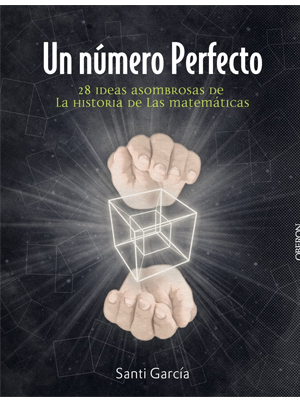 28 is a perfect number, but reality is NOT perfect. Your work is NOT perfect. Your partner (make sure you are not reading this) is NOT perfect. 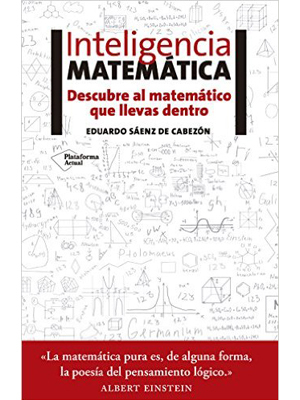 Mathematics IS.